This product is available at Newegg, Walmart, Bestbuy, Amazon. At newegg.com you can purchase Sony DualShock 4 Wireless Controller for PlayStation 4 - Magma Red (CUH-ZCT2) for only $51.99, which is 100% less than the cost in Amazon ($46,966,499,406,180,000.00). 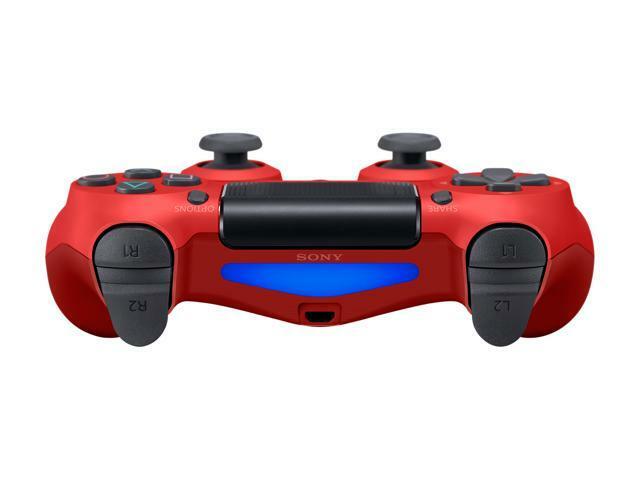 The lowest price of DualShock 4 Wireless Controller for PlayStation 4 - Magma Red was obtained on April 24, 2019 2:53 pm.